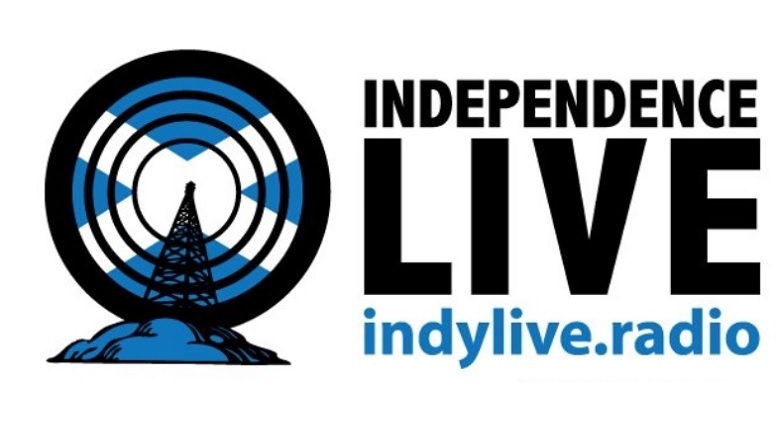 It’s the new kid on the block – it’s Independence Live radio. Everybody sing! Be the first to comment on "Independence Live"